Been putting hot sauce on everything recently. Hoping it will make me better. 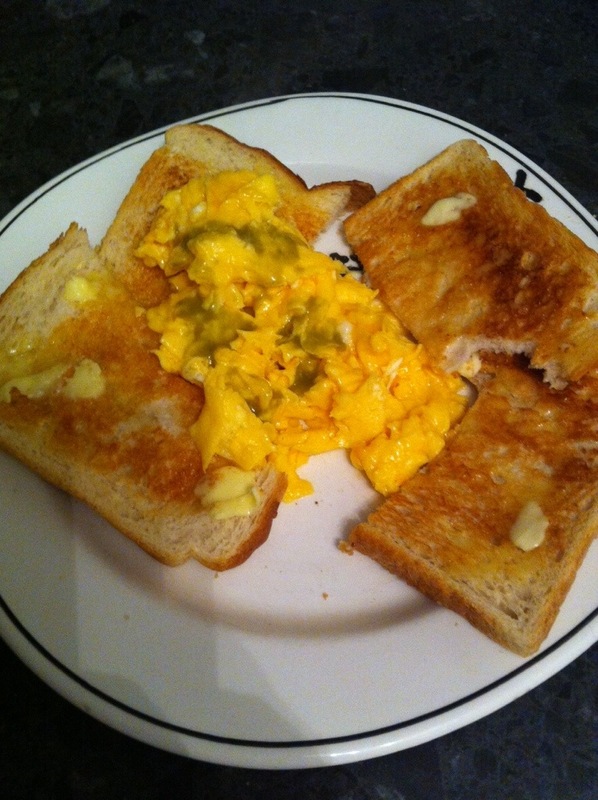 Scrambled eggs with hot sauce is about all I could manage for dinner tonight.